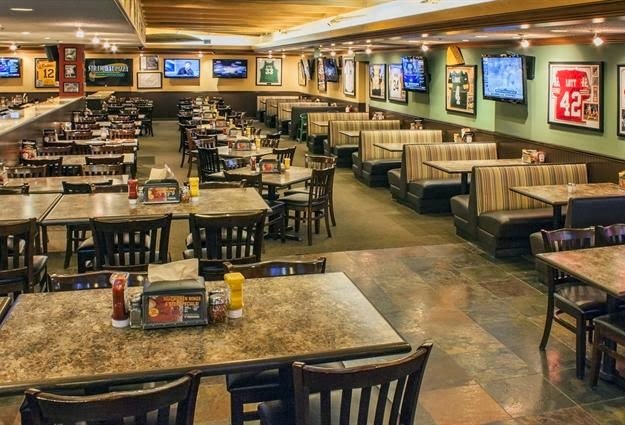 Congratulations to our location inside Harvey's Casino in South Lake Tahoe. 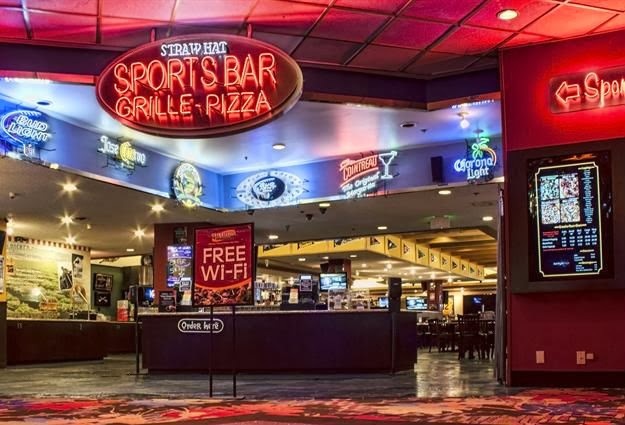 They were named the top Sports Bar in Lake Tahoe by Casino Player Magazine (http://www.casinocenter.com/) in their December 2013 issue! This is a great honor as the winners were determined by a vote of the readers. It is definitely an amazing location and the owner does an amazing job focusing on making it a fun place.